3" x 5", 3 x 5 inch oval These durable vinyl decals feature a full color imprint and your choice of a permanent or removable adhesive back. (Removable adhesive is recommended for window stickers and bumper stickers, and permanent adhesive is recommended for most other applications.) 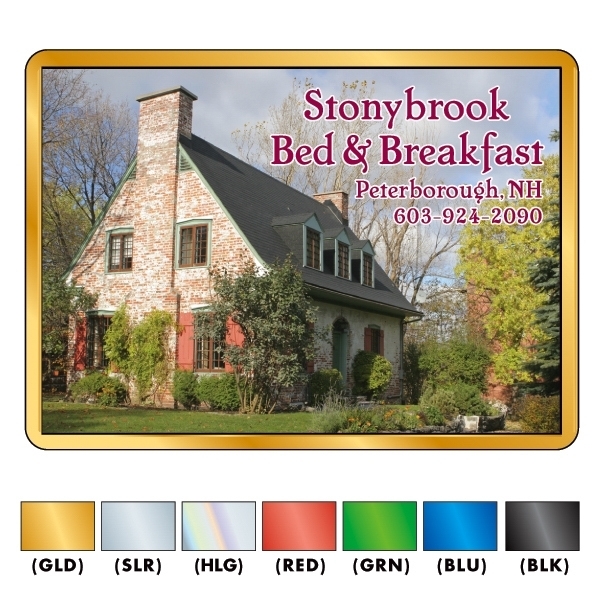 Small decals (under 10 square inches) are typically shipped on sheets. 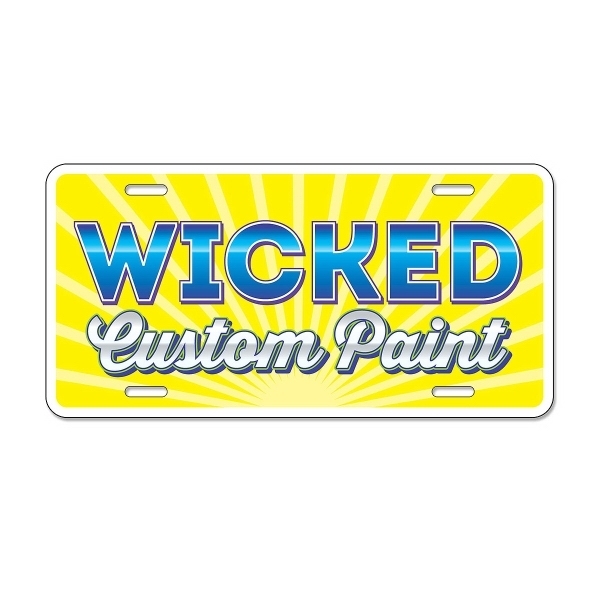 Larger decals are individually cut and bulk packed for easy distribution. Individual bagging is available for an additional charge. Usable for most indoor and outdoor applications. Durable latex ink on 4-year outdoor vinyl. No set up charges. Standard production 5 business days. Rush service available. 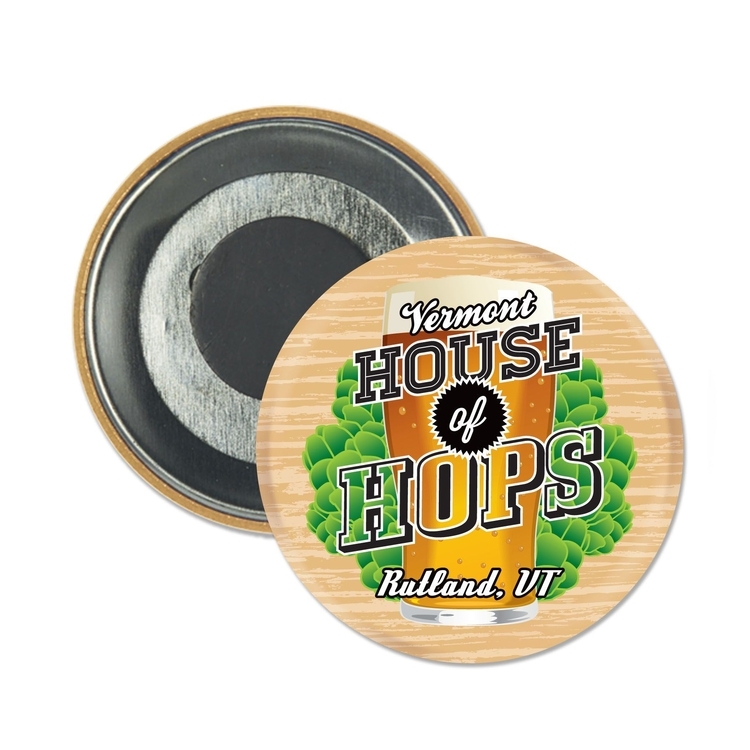 This round button style magnet has a full color laminated digital imprint and a metal back with a magnet attachment. 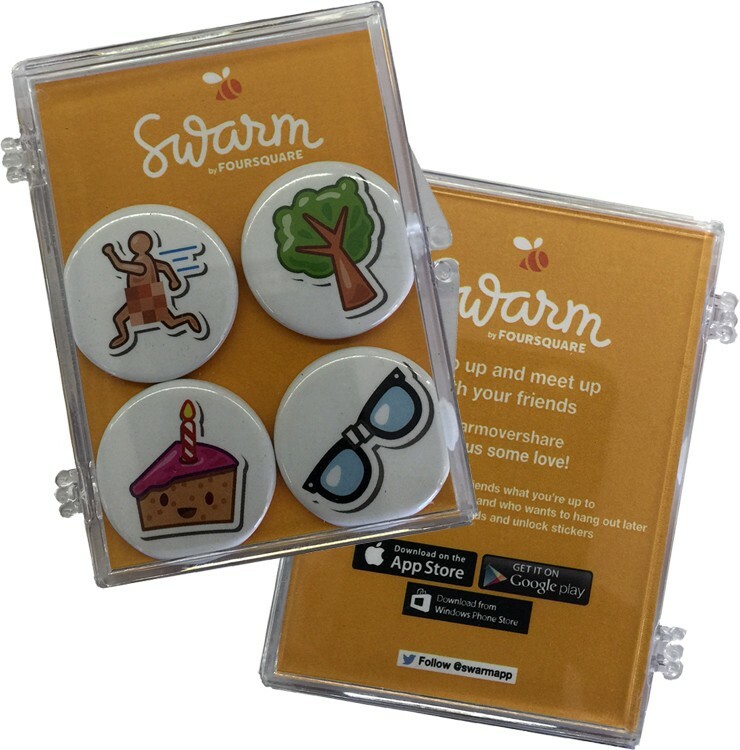 Great for souvenirs, favors, keepsakes, fridge magnets and much more. 100% Made in the USA. 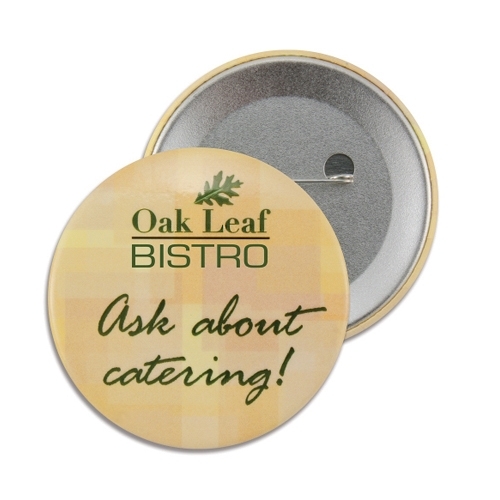 This high quality, rigid button style magnet measures 2.5" x 3.5" and features a full magnetic back. 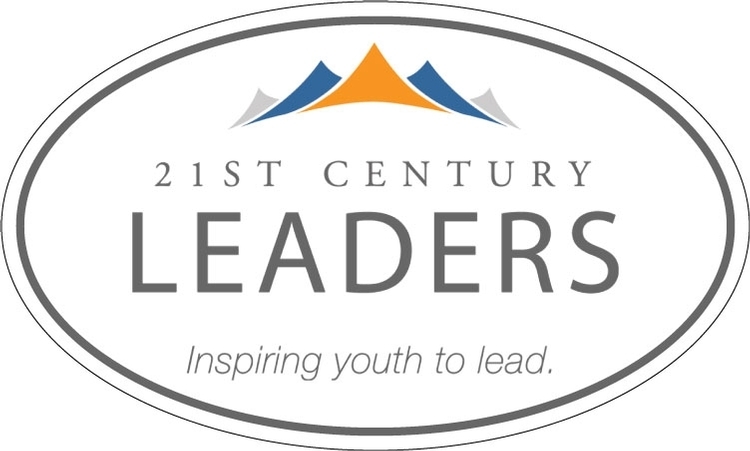 Pricing includes a four color process imprint and an e-mail proof. No set up charges. 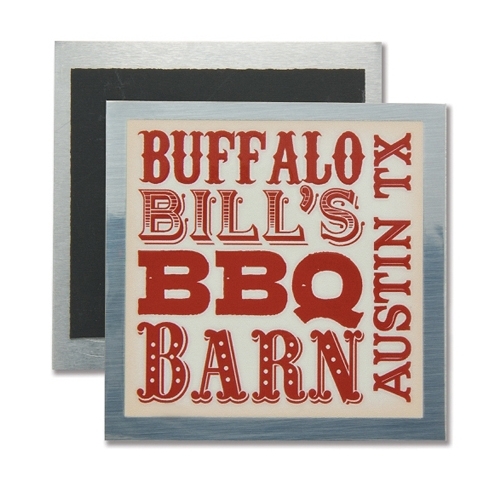 This square aluminum magnet has artwork printed directly on the part, which is then laminated. Available in brushed gold or brushed silver. Comes with 20 mil magnet on the back. 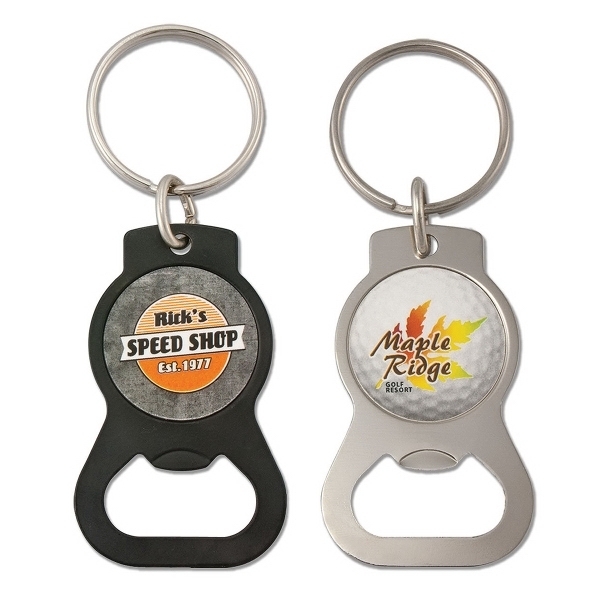 Great for souvenirs, favors, keepsakes, dash plaques and much more. 100% Made in the USA. Please specify gold or silver when ordering. 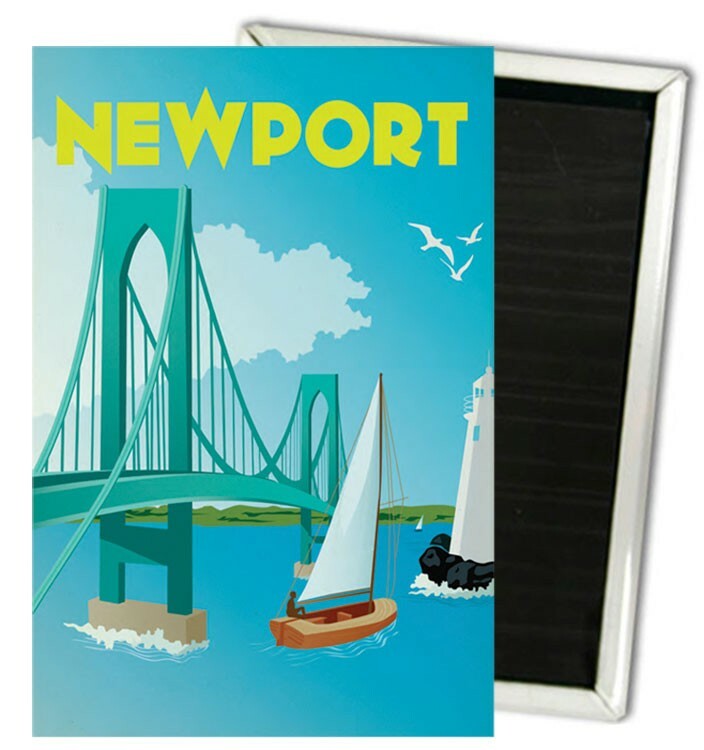 This rectangular plastic magnet has a metallic foil framed edge and magnetic back. 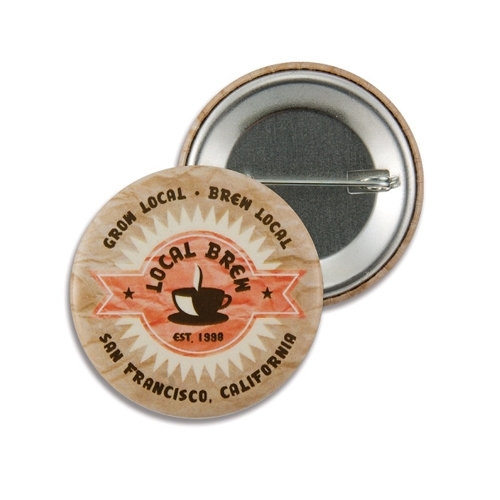 The artwork area consists of a full color printed digital label with high gloss lamination. 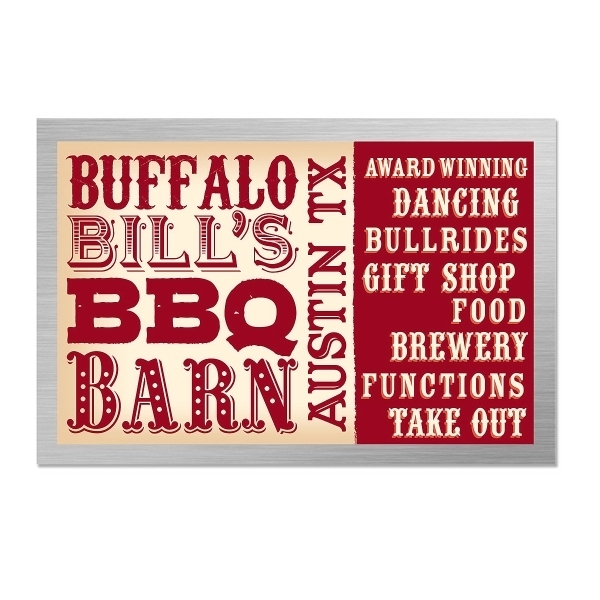 This is great for fundraisers, souvenirs, save the dates, party favors, keepsakes and much more. 100% Made in the USA. Choose from 7 foil colors. Please specify color when ordering. 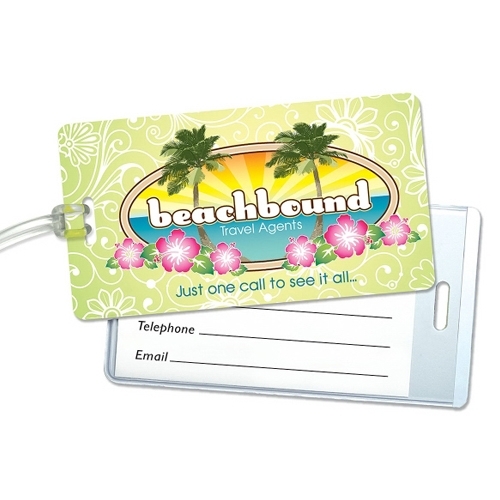 Our souvenir license plates are produced with a full color print on a white aluminum plate. 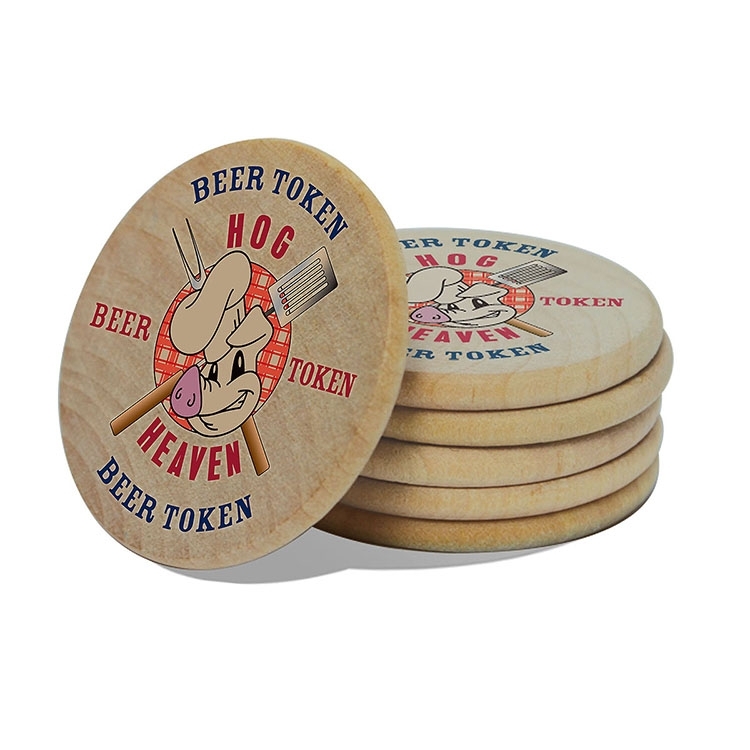 Great for car shows, cruise ins, show and shines, favors, souvenirs, parades and much more. 100% Made in the USA. Printed Canvas, 23" x 29"
Printed Canvas for 18" x 24" frame size. Full color. 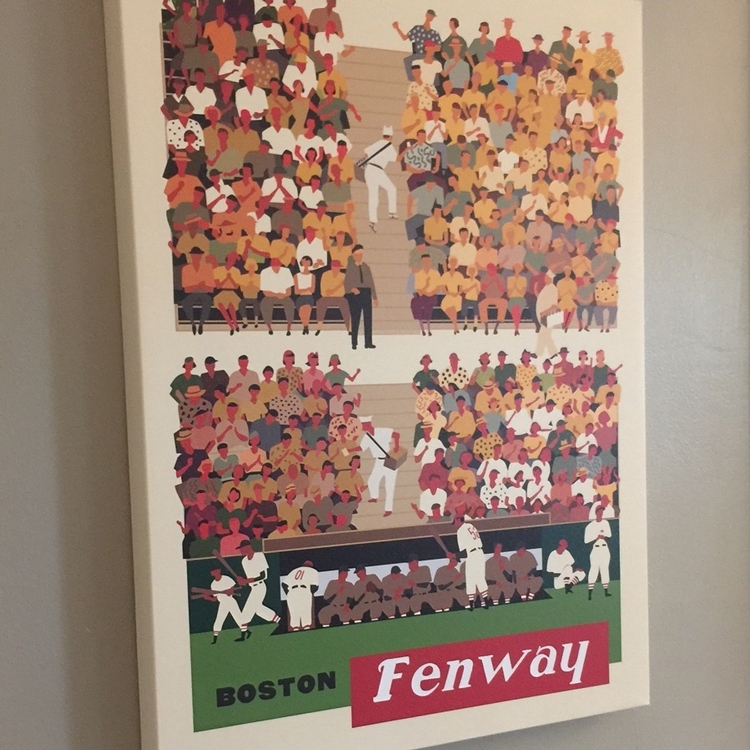 Printed Canvas, 29" x 41"
Printed Canvas for 24" x 36" frame size. Full color.